Bayonetta Is Coming To Super Smash Bros. Surprise! 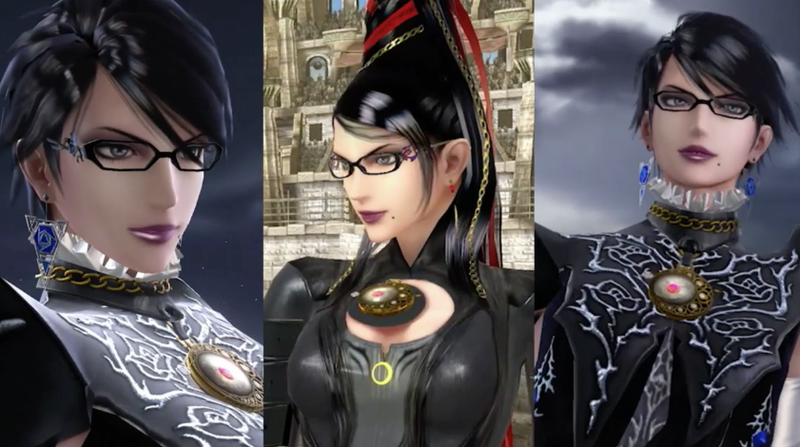 The final Super Smash Bros. character is the witch Bayonetta, who has become remarkably popular thanks to last year’s excellent Wii U game, Bayonetta 2. The superstar witch—who will be the final DLC character for Smash 3DS and Wii U—can use all sorts of gun attacks as well as Witch Time, an ability from the Bayonetta games, which will slow down any opponent she blocks. During today’s announcement, Nintendo said that Bayonetta was the number one choice on the Smash polls in Europe, and she ranked in the top five in the United States. They’re aiming to start selling Bayonetta in February of 2016.